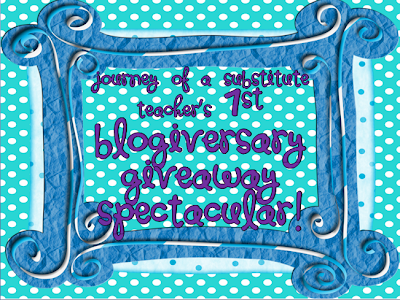 Welcome to Day 2 of my 1 year blogiversary giveaway! 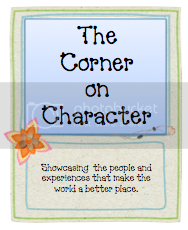 Today you can enter to win a copy of a Bucket Filling book, given away by Barbara from The Corner on Character! Thanks Barbara! The winner can choose between Have You Filled A Bucket Today? (illustrated picture book for kids in the lower grades) OR Growing Up With a Bucket Full of Happiness (chapter book for older kids). And it'll be autographed! Enter the giveaway by using the Rafflecopter! Contest ends on Saturday and winner will be announced Sunday! Learning about the Bucket Filling idea is on my summer to do list so having the book would be awesome :) Thanks for the chance to win. I like the idea of "bucket filling" because it makes an abstract idea more tangible. I'd love to win a copy of Have You Filled a Bucket Today? 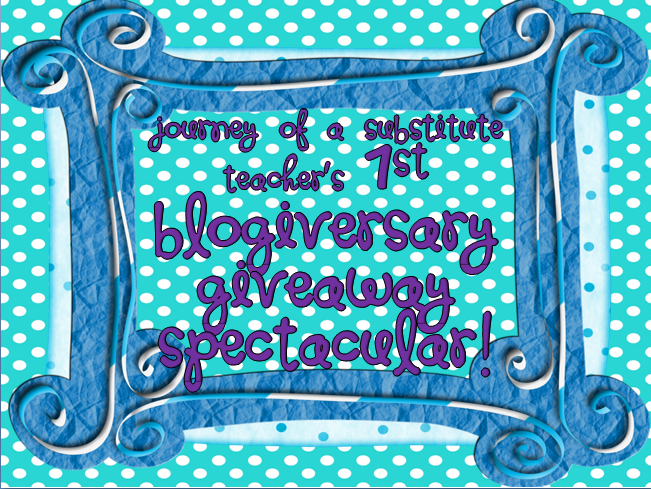 Thanks for the awesome giveaway and congratulations on your blogiversary! I would a book! I learned about bucket filling through substitute teaching when I was asked to read the book to the class. I believe kindness goes a long way and makes everyone else around you feel good. Hop on over and check out my positive friday posts on my blog and book review for Have You Filled Your Bucket, as well as a song and video for it! Hoping to win. Thank you! I have heard alot about being a 'bucket filler' but I have never read the book! I hope I win! Love the book & have not tried it in the my classroom. I love how excited my kids get when they notice others filling buckets~! It is so cute! I love the bucket filling book. I want to have buckets in my class next year. I like the idea of Bucket Filling and would like to try it in my class next year! I really want to try bucket filling next year! I love how my students look for things their peers are doing to make them feel special and fill their bucket! It promotes respect, love and encouragement:)! Thanks for the opportunity! This is great - I'm looking into using bucket filler things next year, so I'm excited! I try to fill a bucket everyday...Looking forward to reading the book. How it teaches the kids not to focus on themselves but look at those around them more. We are bucket fillers in my class!